Orlando, FL Commercial Electrical Services | In Phaze Electric Inc.
We understand what’s required to be a high-quality commercial electrical contractor in Orlando, FL. We know that time is money. Our unique business model and professional managers enable us to run efficient operations that keep our overhead down, so we can keep your costs as low as possible. When you hire someone to handle your commercial electrical installations, you want a contractor who has a good reputation. We know you have many choices for commercial electrical services in Orlando, FL, but we’re confident we’re the right commercial electrical company for your job because we’re committed to delivering top quality work at an affordable price. We pride ourselves on delivering excellence. Why Hire In Phaze Electric for Your Commercial Project? Reputation – Reputations are earned. We’ve worked hard to build and maintain ours. Professionalism – Our electricians are knowledgeable professionals. Experience – Our experienced contractors know how to deal with the unexpected and can help you resolve any problem that may come up. Communication –Our team is always prepared to answer your questions and will communicate with you continuously throughout your project. Commitment to Customer Satisfaction –Your small business will get the same focused attention a big company would receive. Our commitment to customer satisfaction is unequaled in Orlando and the surrounding area because we want you to call us the next time you need electrical work done. We want to make you a customer for life. 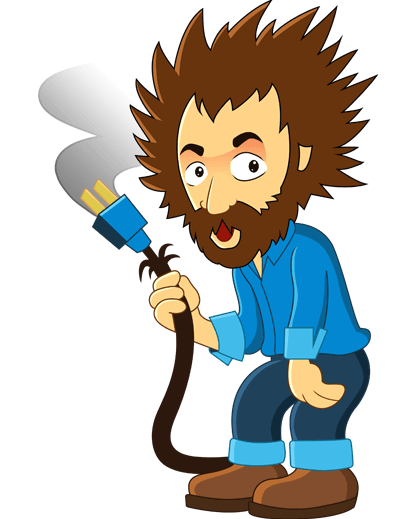 When you need a commercial electrician, call In Phaze Electric (407) 599-7777.
along with the most knowledgeable, professional electrical service. Call 407-599-7777 to Get An Appointment!